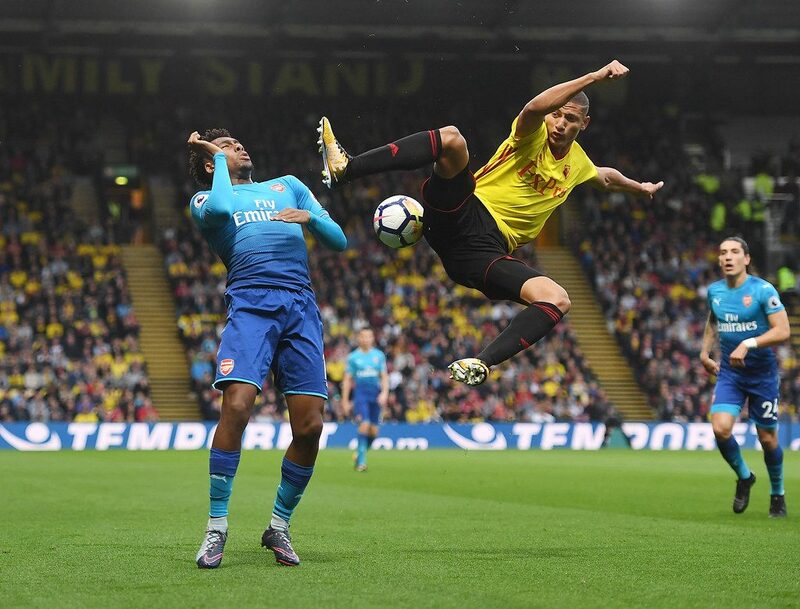 Watford vs Arsenal Betting Tips – Arsenal will move to close the Premier League 34th round on Watford’s ground. The game will take place on Friday night at “Vicarage Road” starting at 22.00. 1. Statistical data to be taken into consideration before playing Watford vs Arsenal betting picks! He makes a very good season, after 32 stages is on the 10th place with 46 points. With success, he can climb up to 7, defeating Everton Wolves and Leicester. Last weekend managed to qualify in the English Cup finals, returned to the scoreboard of 0-2 and was forced in overtime, Wolves being his opponent. Vicarage Road has a series of 4 consecutive wins, three in the championship and one in the English Cup. The last one on home ground was boxing day when Chelsea won 2-1. It can beat the club’s record of 23 wins in one season, now it has 19 in all competitions. He needs a victory to return to a Champions League spot. He is now on 6 with 63 points, but he has a minus match played against Chelsea. The moment is pretty good, 5 wins, a draw and a defeat in the previous 7 league meetings. He has won at least one goal in every game disputed in the Premier League this season. He can be proud of the third championship attack after Manchester City and Liverpool. 2. The latest information before Watford vs Arsenal! Cleverley, Penaranda and Domingos Quina will be absent because of medical problems. Success, Deulofeu, Kiko Femenia and Holebas are uncertain. Sokratis Papastathopoulos is suspended after he has accumulated 10 yellow cards this season, Torreira being in the same situation after the elimination from the end of the game against Tottenham. Welbeck, Holding, Bellerin, injured, complete the list of unavailable players. 3. Watford vs Arsenal teams likely! 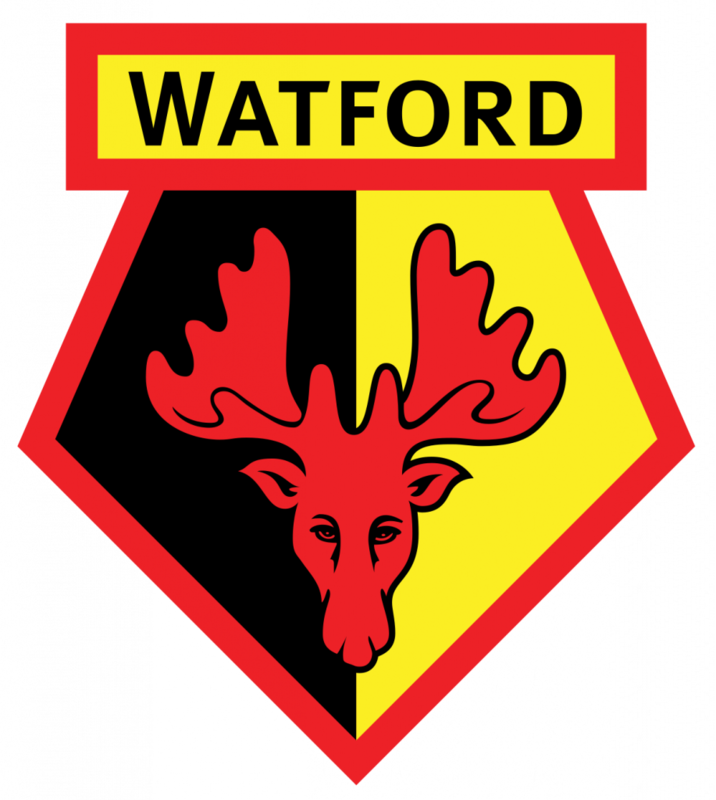 Watford: Foster – Janmaat, Cathcart, Mariappa, Masina – Doucoure, Capoue – Hughes, Pereyra – Deulofeu, Deeney. 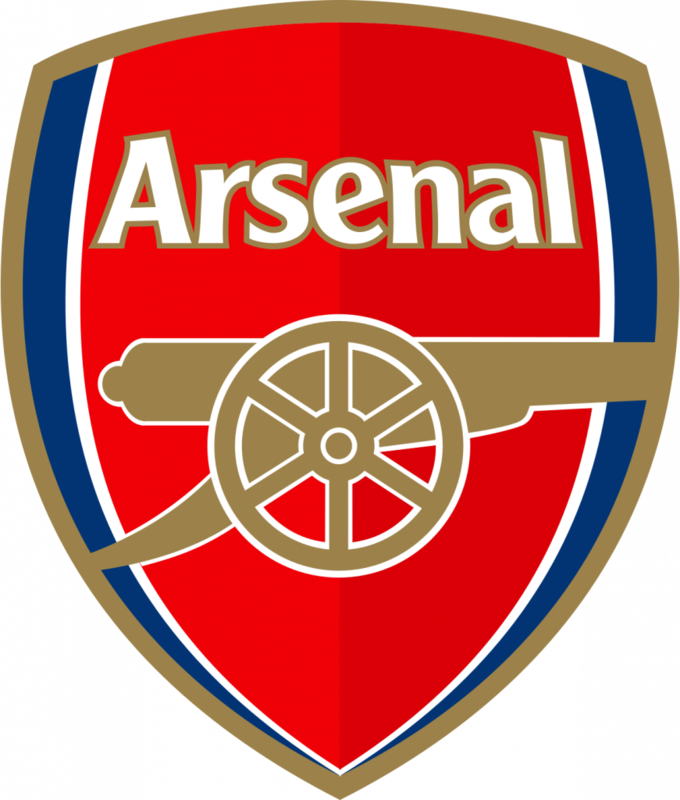 Arsenal: Leno – Koscielny, Mustafi, Monreal – Maitland-Niles, Guendouzi, Ramsey, Kolasinac – Mkhitaryan, Ozil – Lacazette. 4. Watford vs Arsenal latest direct info! Arsenal won 10 out of 13 games, Watford crossing four wins. Both teams are concerned about the offensive phase, players who can easily make the difference on the scoreboard. Arsenal has scored a goal in every disputed match this season in the Premier League. Watford’s last 8 games have scored at least 3 goals on the scoreboard. All direct meetings on Vicarage Road had at least 3 goals scored. The Tuners have the 3rd attack of the championship, and on their way they are approaching an average of two goals scored in the match played.